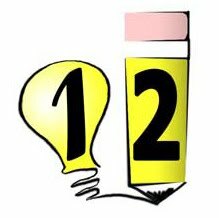 The latest 1-2-Writing Newsletter is now online! You can sit it by visiting my iContact Profile. And if you would like to receive regular updates (about two newsletters per month), then you can Subscribe to Our RSS Feed or add your e-mail over to the right.